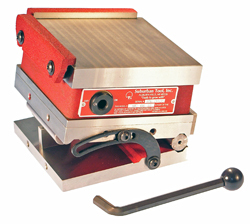 Quick-Order Sine Plate Combos by Suburban Tool, Inc. 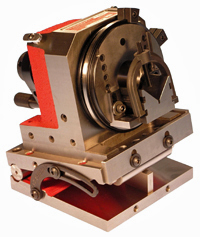 Combination of matching SineSet® sine plate and magnetic chuck. Includes t-handled hex wrench and all required fasteners. 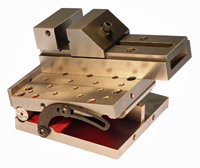 Combination of matching SineSet® compound sine plate and magnetic chuck. 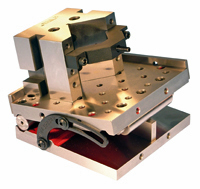 Combination of matching SineSet® sine plate and vise. 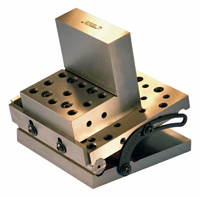 Combination of matching SineSet® sine plate and angle plate. Combination of matching SineSet® sine plate and v-block. 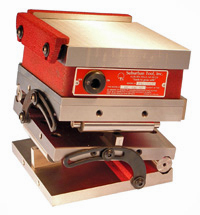 Combination of matching SineSet® sine plate and Master-Grind™ index fixture.